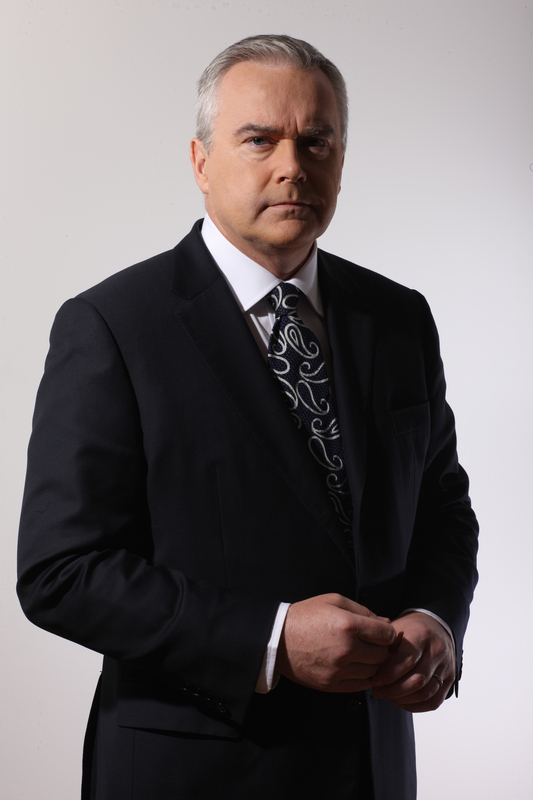 Huw Edwards is known to millions of viewers as the main presenter of the BBC’s flagship 10 O’Clock News. Over 20 years, he has presented a wide range of BBC programmes, including Newsnight, Panorama, and the 6 O’Clock News – and he has co-hosted two General Election programmes on Radio 4. Huw is the BBC’s voice at Trooping the Colour, the Festival of Remembrance, and the State Opening of Parliament. He hosted the BBC’s major coverage of death of Pope John Paul, and the election of Pope Benedict. In 2004, he anchored the coverage of the 60th Anniversary of D-Day. In 2005, his team received two prestigious awards – from BAFTA and the Royal Television Society. Huw spent over a decade reporting politics at Westminster, and he has also presented a range of programmes on classical music on BBC2, Radio 3, Radio 4 and S4C. He is an enthusiastic pianist and organist, and has enjoyed a long association with the renowned Cardiff Singer of the World competition on BBC2. Huw was brought up in Llangennech, Carmarthenshire and attended Llanelli Grammar School. He graduated with first class honours in French from the University of Wales, Cardiff. He is an Honorary Fellow of the University of Wales and is an Honorary Professor of Journalism at Cardiff University.